MechaTech Series aim to bring the beauty of Mechanism Technology to the user. 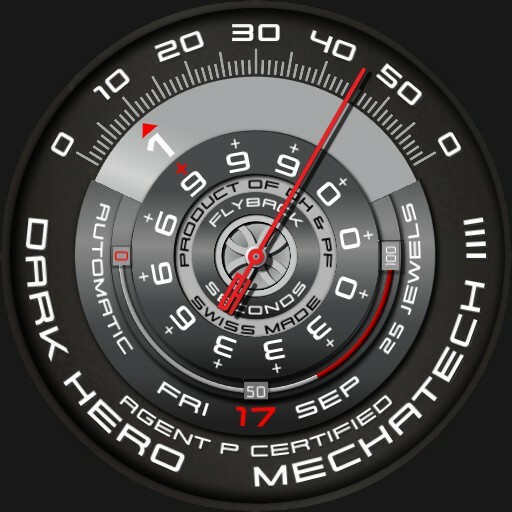 A product from Dark Hero Agent P..
Craziest Watchface we had created. It has 3 different Modes of time reading.